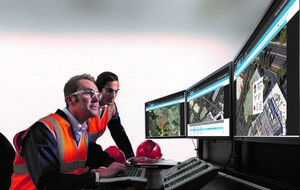 HSM - Gas detection: connecting the dots of safety and productivity. Home> Breathing Safely >Gas Detection and Monitoring >Gas detection: connecting the dots of safety and productivity. Thanks to the integration between portable gas detectors, location tracking and software, safety managers can not only determine the location and severity of a gas alarm, they can also monitor, in real-time, the worker’s status to ensure that they are safe. While some of the latest portable gas detection technology available on the market already features ‘man-down’ alarms, the newest generation now integrates wearable biometric monitors to provide safety managers with comprehensive real-time awareness of the health status of the worker. Monitoring devices can be attached around the chest, such as Honeywell’s BioHarness, to measure personal vital statistics - such as heart rate, body temperature, breathing rate and posture - and immediately make these available to safety managers via portable wireless transmitters. The safety manager can access this information remotely via the cloud, on a smart phone or PC, and use it to protect the worker more proactively. They can, for example, prevent heat stress injuries, making informed decisions about overwork/stress levels and ambient temperature. 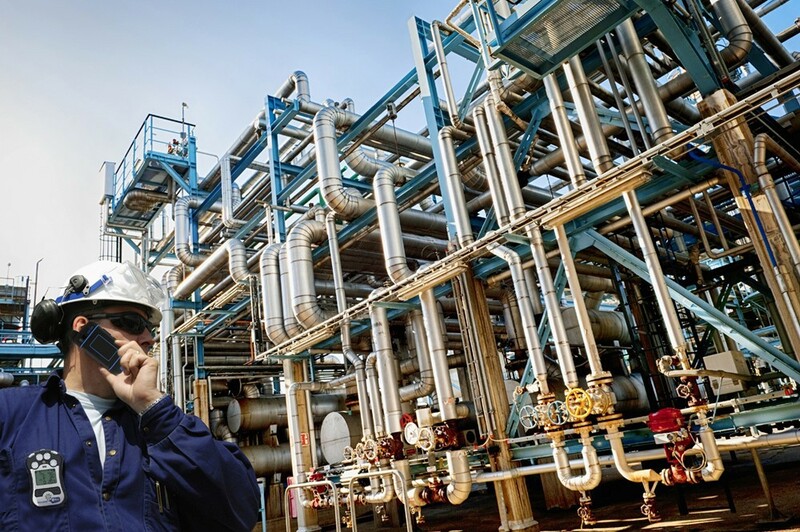 Besides portable/wearable technology, in high risk environments connectivity is also driving further developments in fixed gas detection. When detectors are located in areas that are difficult and dangerous to reach, Bluetooth-enabled transmitters can allow users to calibrate a detector remotely and achieve at-a-glance visibility of real-time data. By tapping into the Bluetooth connectivity, users can pair this technology with a smartphone or tablet and use an app to perform a wide range of commissioning and maintenance tasks on the detector, saving time and effort, as well as reducing safety risks. 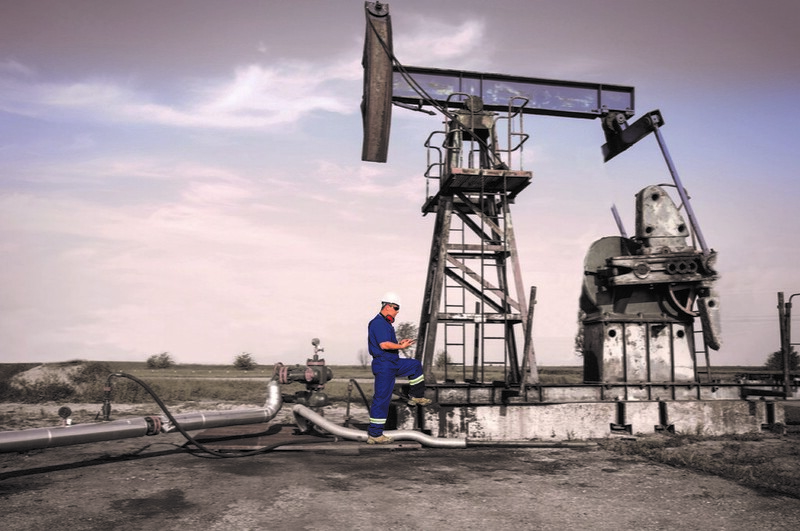 Further innovations in ultrasonic fixed gas detection – able to detect gas leaks by capturing their ultrasonic sound frequencies – are also becoming part of the connected safety picture. This can provide safety managers with an additional tool – complementary to standard gas technology such as point or open path detectors – to minimise risk at work. Whereas work in high risk environments continues driving further technology developments in gas detection, lower risk commercial and light industrial spaces are also witnessing a move towards connectivity. In the UK, every employer is required by law to ensure that the exposure of their employees to substances that may be hazardous to health is either prevented or, where this is not possible, adequately controlled. The Health and Safety Executive highlights the important role that gas detectors and their associated alarms play in controlling exposure. There is a wide range of environments, including boiler rooms, commercial kitchens, bottling and brewery facilities, fuel stations and swimming pools, where workers can potentially be exposed to hazardous substances. Employers need to ensure they equip such facilities with adequate gas detection systems and maintain them on a regular basis. In the past, product cost along with basic regulatory compliance were the main factors driving the gas detection market in commercial and light industrial spaces. Today, however, safety managers increasingly are evaluating product in the light of overall value, and that value lies within an integrated family of wireless, smart devices and software. Today’s employers are likely to use smartphones and tablets on a daily basis and are aware of the benefits that wireless connectivity can bring to business productivity and efficiency. Increasingly, they demand intelligent gas detectors that are at the same time cost-effective and easy to use, install and maintain. There has been a move towards Bluetooth-enabled fixed point gas detectors that enable users to monitor air quality and easily perform essential maintenance tasks from the convenience of their smartphone. Some of the latest technology is able to detect all of the main gases found across commercial and light industrial operations, including options for oxygen, carbon monoxide, hydrogen sulfide, nitrogen dioxide and flammable gases. Mobile apps enable users to read gas concentrations in real-time and ensure safe operations while saving on time and resources. Additionally, configurable, easy-to-use controllers with an intuitive touchscreen interface enables commercial operations to monitor multiple points of gas detection and trigger alarm responses of their choice. 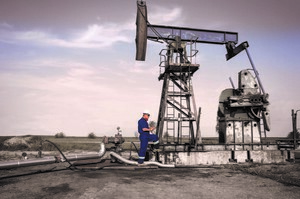 Bluetooth Low Energy (BLE)-enabled gas detectors can also simplify maintenance operations. Users can simply register the detector with their smartphone, download an app and perform any task wirelessly – from setting and adjusting alarm set points to checking fault codes – all from their smartphone or tablet. Using an app, users can also significantly reduce the time spent generating reports and carrying out other time-consuming administrative tasks. All these technological innovations demonstrate that connectivity can not only drive significant improvements in safety, it can also play a key role in enhancing business efficiency and productivity across a variety of commercial and industrial settings. Ultimately, technology enables companies to manage risk and protect their employees more effectively. 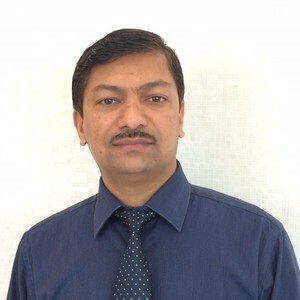 It helps them prevent safety incidents that can not only harm workers, but also adversely affect corporate reputation, employee confidence and productivity.